The holiday film makes its premiere on Hallmark's movie channel Saturday, November 18. The 18-episode season of the hit Canadian drama will air on CTV. 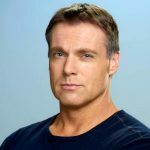 Michael Shanks' former NBC medical drama has a new American lease on life, and GateWorld is the first with initial details! Canada's CTV is bringing the supernatural medical drama back for Season Three. 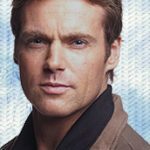 Michael Shanks and Erica Durance discuss the new season of their supernatural medical drama. 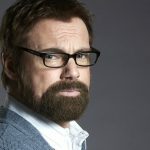 The former SG-1 co-star talks about Hockey, playing the legendary Gordie Howe, and keeping in touch with the Stargate family.  The Hallmark Channel original movie airs Saturday, May 4. 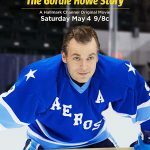 Michael Shanks talks about Mr. Hockey: The Gordie Howe Story, airing May 4 in the U.S. 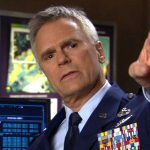 The SG-1 stalwart chats with GateWorld about the latest developments in his career.